Hello, everyone! 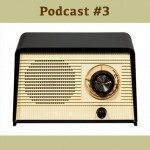 I am very excited about Podcasting as I believe it’s another wonderful way to promote healthy, happy and spiritual living. 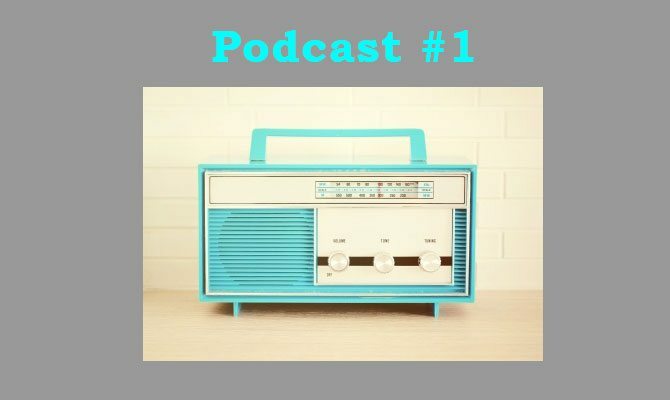 Below is my first Podcast, in which I introduce myself and my background, talk about my inspiration for creating Ying & Yang Living, and what to expect from my Podcast series, which will all be about spiritual wellness and best life tips. I hope you enjoy them, and please leave any comments, questions or suggestions on topics you want me to discuss below, and I will be pleased to answer. Happy Podcasting! 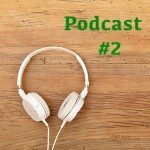 Podcast 2: What is Energy and How to Shift It for a Powerful Life! 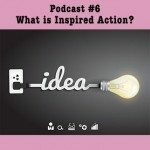 Podcast 6: What is Inspired Action? Oh Moon. 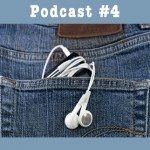 I love this podcast, and look forward to more knowledge from you. I am sorry about your sister sun. I recently loss my husband very suddenly. And I also have issues with my health. I can’t tell you enough how I will be looking forward to hearing more. Mary, Thank you for your kind words, and I send my deepest condolences for the loss of your husband. That must be incredibly hard for you, but he is in a very very good place. We are suffering more for their loss. I look forward to doing more Podcasts, and many thanks for sharing your heart and soul. Thank you for sharing your message with me and the world. I love your spirit and energy! I appreciate your openness as well as your desire to help others. I look forward to hearing future podcasts. Sending much love and blessings! Hello April, You’re very welcome, and thank you for sharing your warm and sweet words. It is my fellow humans that truly inspire me. I love the sound of your voice. It is very pleasing. I also can relate about parents not learning to love from their parents. It’s amazing when we understand where our parents are coming from and change our own path to go where we need to go. I’m so sorry about your sister. I have also thought cancer comes from stress. 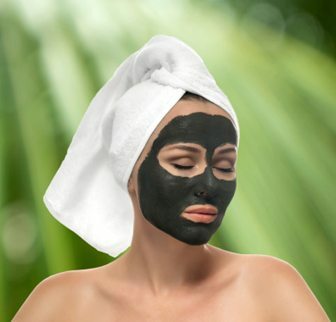 You have some great posts. So glad I found you. I believe people come into your life when you need them. Hello Ruth… Thank you for kind note. Louise Hay has a whole section in her book “How to Heal your Life” about which diseases stem from which emotional dysfunction. The mind controls the body, so we must take care of our mind first. I look forward to more comments from you. Many blessings to you….